There is a certain element of sadness when a show closes. The performers who give so much to be on stage bonding with their cast mates can certainly be overwhelmed when it’s time to sing that song for the last time, and ultimately, take that final bow. 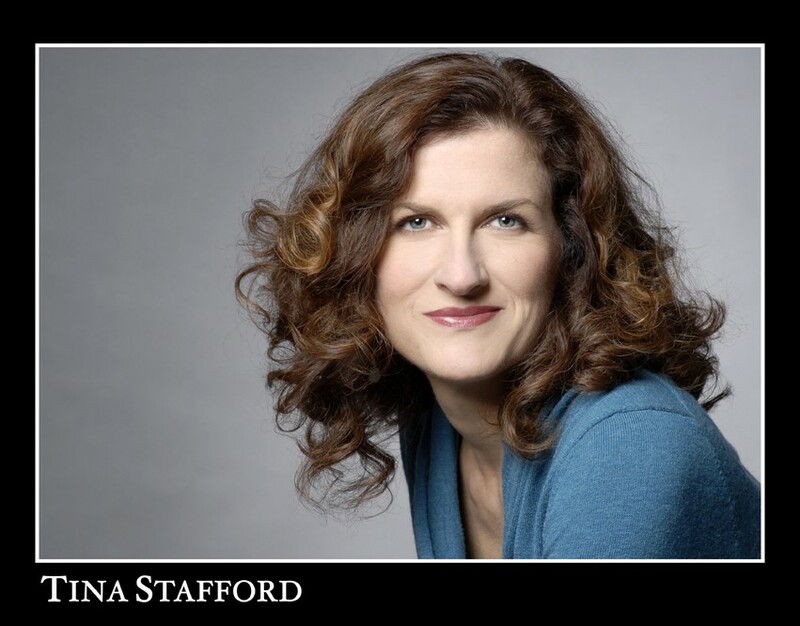 Tina Stafford learned that harsh lesson when she was only seven-years-old, the age she was when she did her first play. Little did she know at the time how devastating it was to close a show. And for her, it did not take long for that painful reality to set in. Well, that show may have ended, but there has been no end in sight for Stafford, who has been doing theatre non-stop ever since that first performance. The Sunnyvale native and 1986 Homestead High School graduate has called New York City her home for the past 21 years, but everything she has become in her life and career has been deeply rooted in the South Bay Area. In a nice little twist of luck, Stafford came through Broadway San Jose this past April to perform in the musical “Once,” at the Center for Performing Arts. And as if that little dose of Bay Area love wasn’t enough, Stafford is getting a bit more. 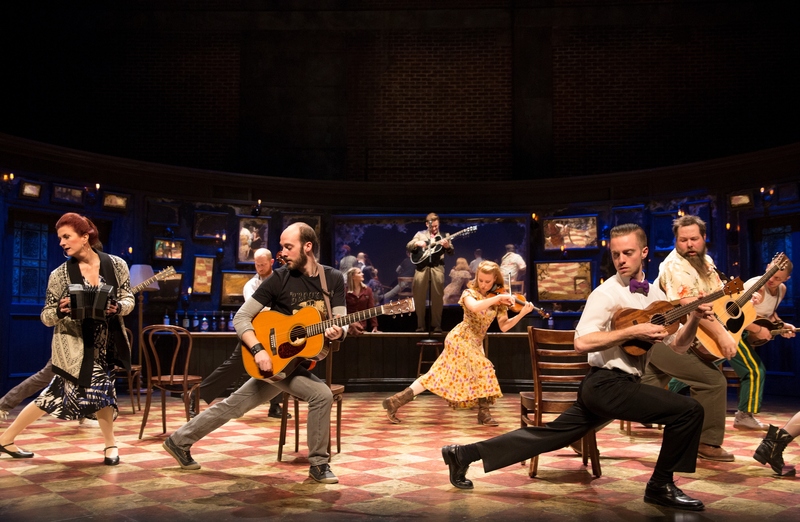 “Once,” the story of an Irish busker and the music he creates with a lovely Czechoslovakian woman is making its way to the north side of the Bay, in a short run at the Orpheum Theatre. The show opens Oct. 27th for one week only, and it’s a week that Stafford is thrilled to be part of. Sunnyvale Community Players is the theatre where Stafford honed her craft. Show after show after show, Stafford stayed in the South Bay, eventually attending Santa Clara University, where she earned a Bachelor’s degree in theatre arts. While theatre was her training, Stafford was introduced to a plethora of instruments at a very young age, instruments she had around her all her life. Piano was a staple, but other things like a clarinet in her mid-20’s, and an according in her mid-30’s helped shape her musical needs. “It’s how I ended up in ‘Once’ for sure,” said Stafford. It’s a show that has always enthralled her. Based on the 2007 film of the same name, the show has seen critical acclaim on both stage and screen, winning eight Tony awards in 2012, including best musical. A love story that can be equal parts radiant and equal parts frustration, Stafford saw the movie and the play, and like many, was captivated by the story, content and overall experience. On the tour, in addition to her vast musical talents, she plays Czechoslovakian mother Baruška. While playing the mother in traditional scenes is extremely satisfying for Stafford, her opportunity to play music amongst the people is icing on the Irish cake. In “Once,” a good chunk of the play is set inside an Irish pub. And in this pub, the actual audience can grab a drink and listen to traditional music while standing next to the musicians, including Stafford. Stafford and her fellow musicians know about thirty songs for the preshow, which they can go to on any given night. And since the play is really driven by the music, Stafford loves how the preshow informs the rest of the story. Even after all these years, in many ways, Stafford is not very far removed from that little Sunnyvale girl who shed many a tear upon every closing night. And to return home after fulfilling her Broadway dreams still amazes her.